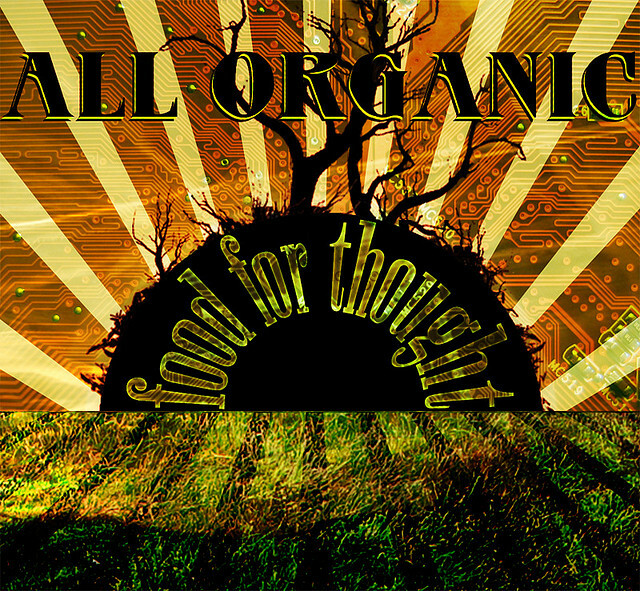 Who said organic farming was for hippies? Organic farming seems to have earned itself a reputation amongst some in the scientific community for being unscientific and misguided. However, researchers at Rothamsted Research, in conjunction with the International Centre of Insect Physiology and Ecology (ICIPE), the Kenya Agricultural Research Institute (KARI) and the Kenya Ministry of Agriculturehave been doing their best to combat this image, and inject some innovation into the field. In principle, there is not much to dislike about organic farming—a reduction in chemicals used to grow our foods can only really be a good thing; even if there is no link between eating organic and having better health (a recent study showed that those who ate non-organic foods were no more likely to contract cancer). For instance, a reduction in the energy required to produce and spray pesticides and herbicides would go a long way to making agriculture more sustainable. In poor subsistence farming communities, such chemicals are far too expensive to even dream of buying, so a cheap and effective alternative has the potential to radically improve yields. Researchers at Rothamsted harnessed the power of compounds already produced by plants in their scheme for ‘Push-Pull’ companion planting, which has been implemented in West Africa, and produced great yield improvements. 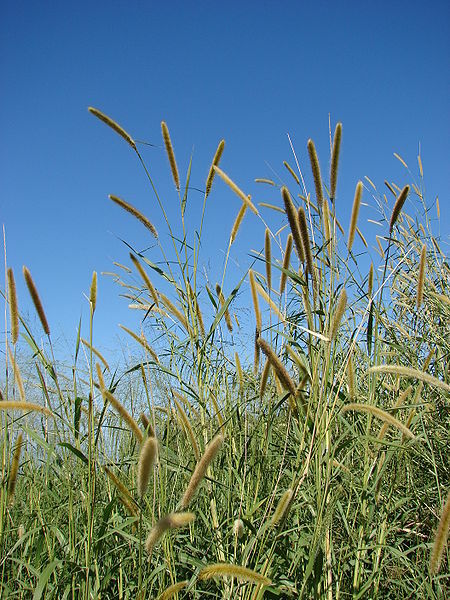 In this scheme, maize is protected from both the Stemborer moth ( considered the most important insect pest of maize at altitudes of 500m above sea level in sub-Saharan Africa)and the parasitic weed Striga, by the addition of a legume called Desmodium and a fodder plant,Napier grass, to the fields. Desmodium is planted between the rows of maize, and produces volatile compounds to repel the Stemborer moth (the ‘push’ part of the system). It also produces compounds that induce Striga to germinate too early, before the maize has roots that are sufficiently developed for parasitism, and so the Striga dies off before it is able to establish itself. Additionally,as if this twin pest prevention wasn’t enough, Desmodium fixes much needed nitrogen into the soil and so also acts as a fertiliser. Napier grass (the ‘pull’ component), on the other hand, is planted at the edge of the crop, where is attracts the Stemborer moths to lay their eggs, yet prevents the Stemborer larvae from growing to adulthood. Furthermore, both Desmodium and Napier grass have value as fodder crops. This system has already proved effective in the field, with one family even saying that it increased their yields from just 5 bags of maize to 35! This means they are no longer reliant upon charity handouts, and have been able to use their profits to re-roof their house and send their son to school. What is brilliant this about this effective system is its simplicity. Once a few families have been shown the benefits of such a system and seen the effect on their own yields, it is easy for them to teach others.In short, the movement becomes self-sustaining. Yet it is not only subsistence farmers that can benefit from such systems. We should be trying to integrate techniques such as these into our energy intensive Western farming techniques, in a bid to make them more sustainable. Organic farming may have been invented by hippies, but we all need it now. Think of a word to describe disease. Any number of negative adjectives may come to mind: painful, sorrowful, terrifying. But can a disease be beautiful? Enter Tulip Breaking Virus (TBV), a disease of (unsurprisingly) tulips that causes colour-breaking in the plant’s flower. Colour-breaking is where the flower of the tulip displays more than one colour; for tulips, in a world free from disease, come only in solid colours. 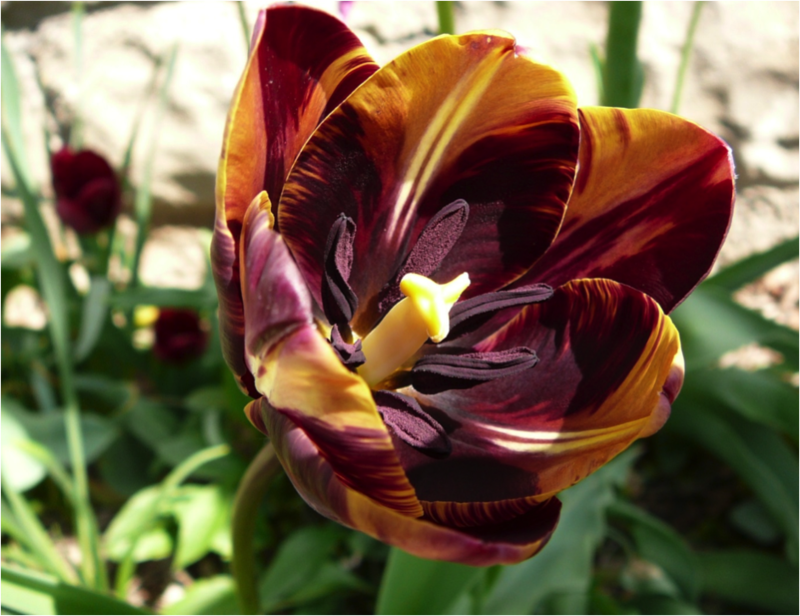 In fact, TBV is one of five plant viruses that cause tulips to break this restriction, creating patterned petals in infinite combinations of streaks, stripes, feathers and flames. The cause of such wondrous symptoms is the irregular distribution of anthocyanin within the plant cells. Within TBV two strains are recognised, a severe and a moderate form. The severe form causes lack of anthocyanin leading to light breaking and the moderate form causing dark breaking due to excess anthocyanin. 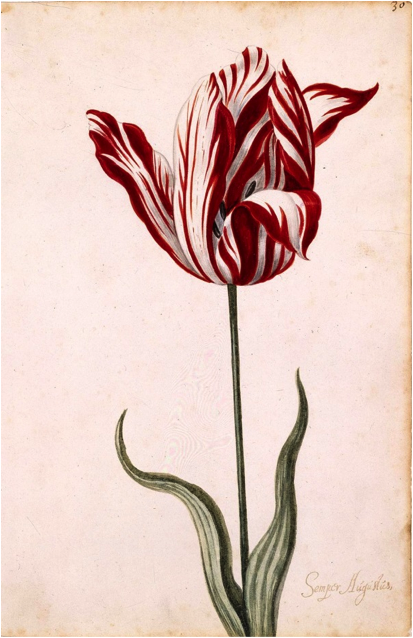 The virus is historically important as being the cause of tulip mania, a period in Dutch history where tulip bulbs sold for increasingly high amounts. It was the rare bulbs affected by TBV that sold for the most, and at one point 12 acres of land were offered for one bulb of Semper Augustus, believed to be one of only two bulbs in existence at the time! Infected tulips display other, less aesthetically pleasing symptoms too. Leaves become mottled and the bulb becomes increasingly stunted until it lacks the energy to flower and the bulb withers away or breaks apart. The unique beauty of these flowers is temporary, and after a brief flash of radiance their delicate splendour is lost to the annals of history. This is true for some of the most famous varieties, such as Semper Augustus or Viceroy, of which a single bulb sold for more than ten times the average craftsman’s annual earnings during the tulip mania. Today, infected tulips still exist such as Absalon, which flowers a chocolate background with rich yellow swirls and has existed since at least 1780. However, to prevent spread of the virus many countries, including the UK, have placed a ban on the sale of “broken bulbs”. For those still desperate to get their hands on patterned tulips, stable variants do exist that are the result of breeding and not of viral infection, such as Rem’s Sensation, though to many they do not match the spellbinding beauty of a flower doomed to die. About 400 kilometres south of the Arabian Peninsula lies an group of islands like no other. Looking somewhat alien, it plays host to over 700 species of plant found nowhere else on the planet, leaving it only slightly behind Hawaii, the Galapagos islands and New Caledonia. Remarkably, it is less than half the size of even the latter coming in at 3,796 km^2 . Indeed, this isolated island possesses the most unique collection of plants on Earth per square metre. 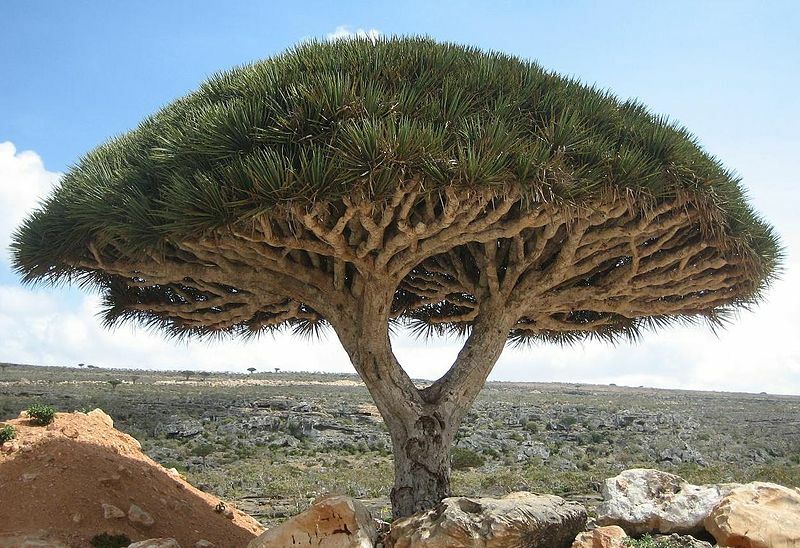 Highlights of its distinctive flora include the ‘Dragon’s blood’ tree, which takes its name from its deep crimson sap. Today it is used for any number of things, from a ‘cure-all’ medicine by the islands inhabitants, to dying wool and varnishing violins. Then there’s the Dorstenia gigas, which could be described as a somewhat disfigured elephant leg. It is the largest Dorstenia species in the world, and a large part of what makes this unique landscape seem so extra-terrestrial. Part of the islands’ charm lies in their mystery, their isolated nature means they have been relatively poorly studied, and, despite their obvious ecological uniqueness, they were only listed as a UNESCO world heritage site in 2008. The islands’ isolation and unique environment has perhaps helped preserve its natural identity, having been abandoned as a Portuguese naval base in 1511 and by UK forces in 1834 after it was deemed unsuitable as a coaling station for ships headed to India. Plant factories: making organic pesticides? In many peoples opinion, pesticides were one of the great tragedies of 20th century agriculture. 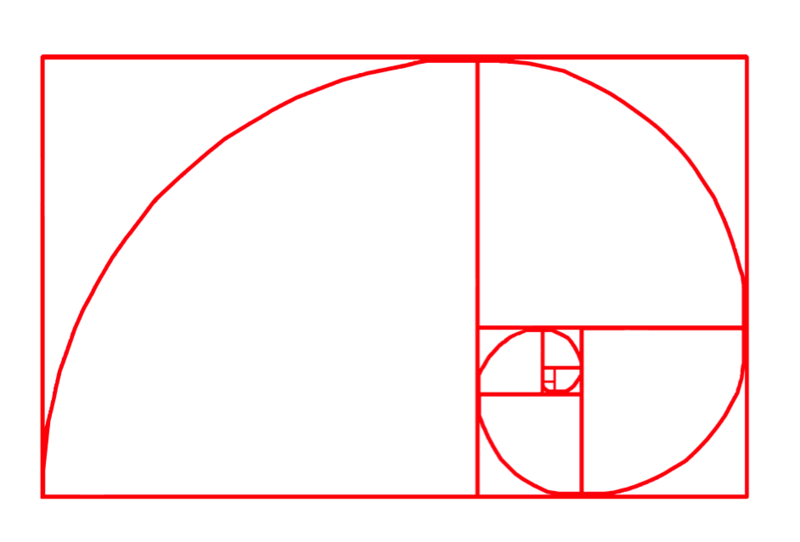 They symbolized man’s dominance over nature: of the synthetic taming the organic – a cruelly ironic leitmotif of the modern world. In our post-Green Revolution era, most agricultural scientists see pesticides as anathema. Not only do they destroy the land and its biodiversity, but they also apply selection pressure onto insects to evolve resistant strains. The focal challenge of contemporary agriculture, then, is to devise new ways we can tame nature without inadvertently breeding resistance, or further damaging our precious ecosystems. A recent paper in Nature Communications is part of a global effort to do just that. 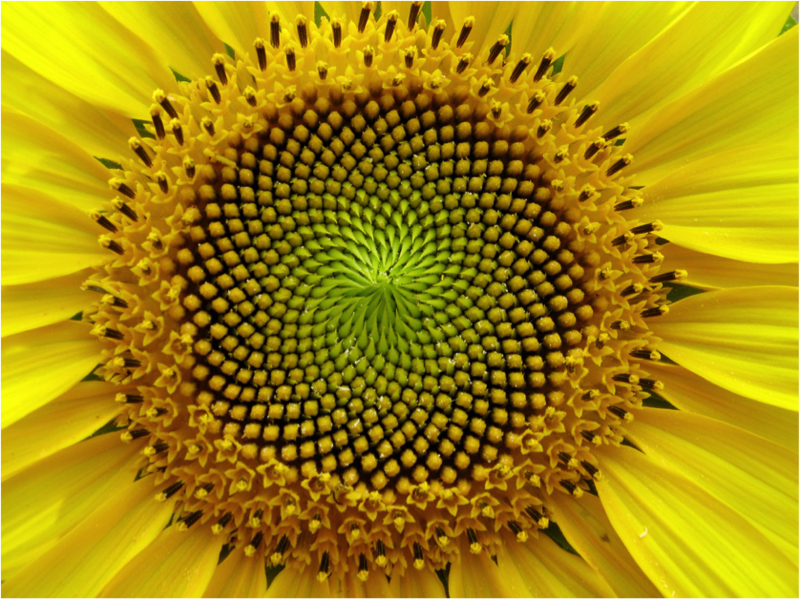 And, unsurprisingly, the answer comes through working with – not against – nature. A team of researchers from Kansas State University has genetically engineered a species of tobacco to produce chemicals known as pheromones. Plants do not usually make pheromones; in fact, they’re chemicals that insects produce, and they are usually involved in the communication systems of insects. 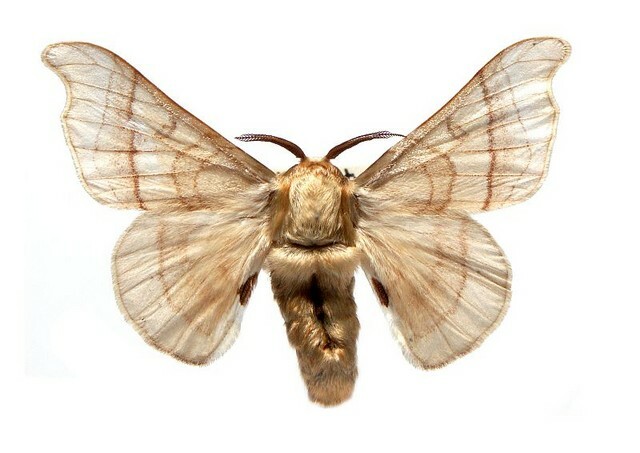 For example, female silkmoths attract mates by producing a pheromone called bombykol. Male silkmoths can smell thispheromone from up to 10km away and follow the scent trail until they locate the female producing it. 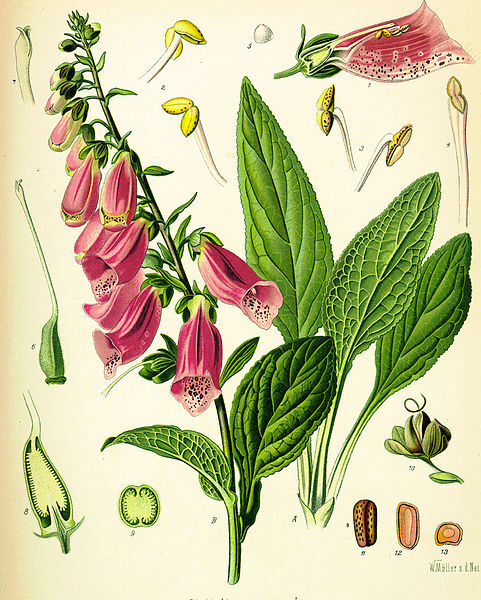 So why has this group of scientists created a plant that makes pheromones? The idea is we can harvest pheromones from plants and then use these natural chemicals in fields to control insects. At the moment industrially producing pesticides is bad for the environment, as well as the health of those working in pesticide factories. It’s also quite costly. By genetically engineering plants to synthesize pheromones, a so-called “plant factory” for pheromones could theoretically be established in the future, providing an environmentally friendly and cheap form of pest control. And moreover, the message is clear: nature is not our enemy, but our closest ally. Roughly 5,000 years ago, copper-made tools replaced ones made from polished stones, marking the transition from Neolithic to Bronze Age. 250 human generations were born and have died since then but this is also the sprouting day of the oldest tree still alive today: A great basin bristlecone pine (Pinus longaeva) growing in the White Mountains in California celebrated its 5063rd birthday this year! The species grows in the subalpine regions of California, Nevada and Utah and is famous for its longevity. Many old bristlecone pines grow in the White Mountains but the location of the most ancient ones is kept secret for their protection. 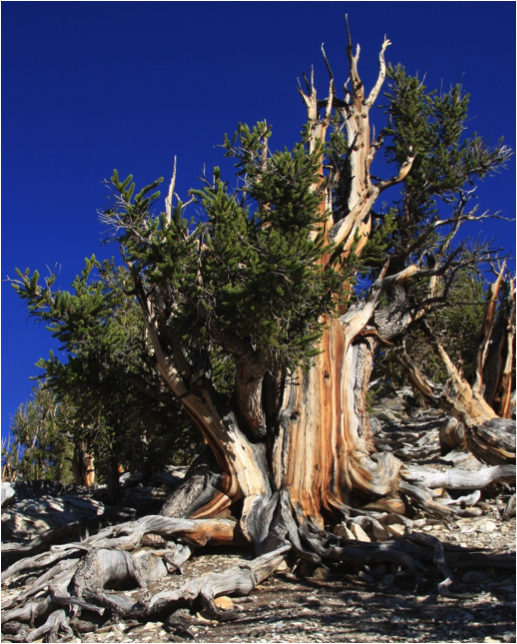 One particular tree, Methuselah, was long thought to be the oldest tree, but it turns out it is only 4846 years old. A whole 217 years younger than the forest’s nameless elder, but still a lot older than its eponym: Methuselah, grandfather of Moses, who allegedly lived for 969 years. The bristlecone pine’s secret is its resinous wood that is degraded only very slowly in the cold climate. Damaged, old parts of the bark and wood protect the still functioning parts and get worn away slowly by ice and wind. This makes age determination less than trivial because traditional ring-counting underestimates the age of the tree. Instead it involves a combination of methods such as cross dating, historic records and radiocarbon dating. However impressive this record as oldest individual tree may be, it is almost cute when compared to another plant living in the Fishlake National Forest in Utah. 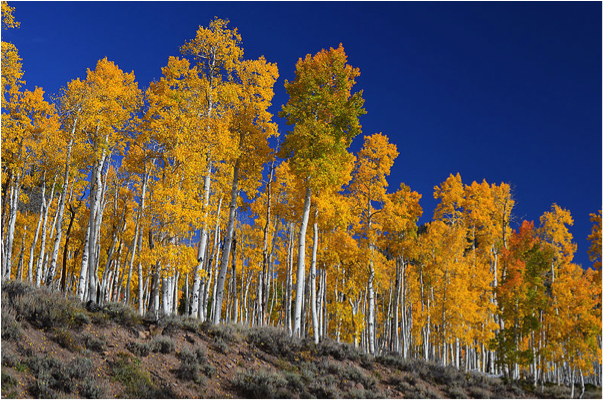 Pando (Latin for I spread) is a male quaking aspen (Populus tremuloides). The organism is 80,000 years old and weighs almost 6 million kilos. 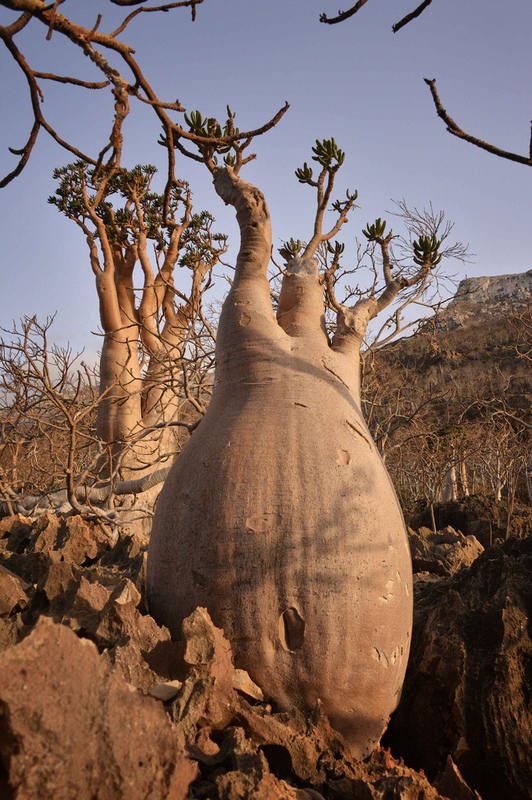 It is a single plant with an underground root system spanning over 46 hectare (about half a square kilometres). From this root system a large number (over 40,000) trunks originate, but usually die after a few hundred years, being replaced by new trunks. No animal comes even close to these ages. 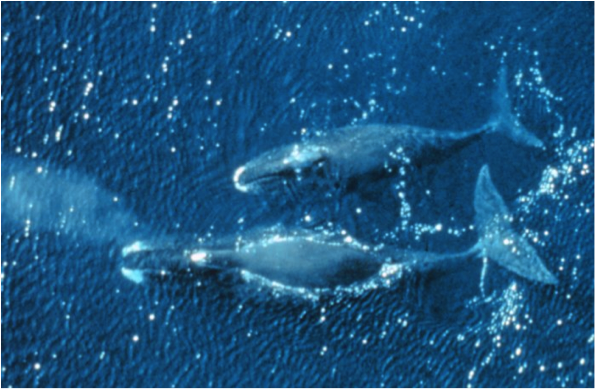 The oldest mammal is the bowhead whale. Tips of ancient harpoon weapons, now long out of use, found in whales and biochemical analysis determined that the whale was over 200 years old when captured. On a funny note, the method for determining the age of blue and fin whales involves counting the layers of wax in the whale’s inner ear; just like counting rings in a tree! The oldest terrestrial vertebrate known to us was Adwaita, an Aldabra tortoise who grew an estimated 255 years old. During the colonialisation of India, she belonged to the British general Robert Clive of the East India Company who kept her as a pet on his estate. Adwaita died in the zoo of Calcutta in 2006. In the end, as it is so often in biology, the record is held by unicellular organisms. Recently, researcher found bacteria living in the sediment of the ocean that are millions of years old. Substrate is extremely scarce, putting them in a zombie-like state of barely detectable metabolic activity and cell division about once every 10,000 years (E. coli: 20 minutes). For hunting records in biology, the same applies as for hunting records in sports: They are meant to be broken! Despite what the overwhelming amount of information on the internet may suggest, there are still many blanks on the map. Large areas of rainforest and desert were never set foot and are only known to us as satellite images and the deep sea is said to be less known than the surface of the moon. Who knows what we may find there.